vintage, japanese, retro, seventies, girl, girly, yoko izumi, shojo manga, anime, kawaii, cute, stationery, showa period, memo, fancy goods, sixties, 1970s. 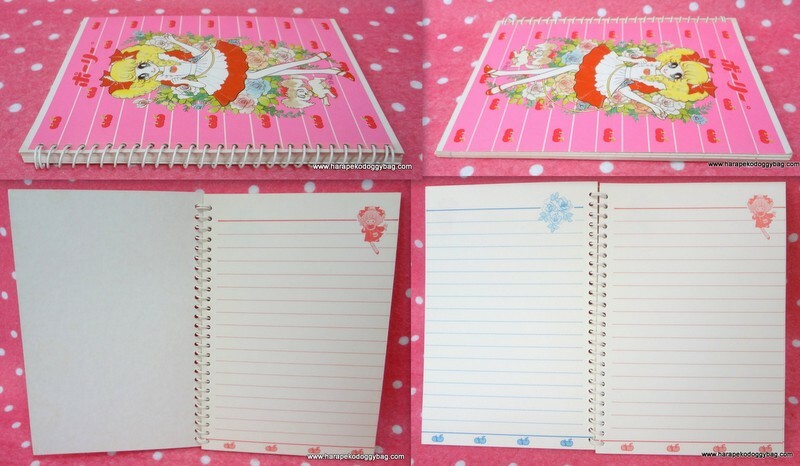 Here is a vintage mini memo paper notebook with the illustrations by manga artist Yoko Izumi. Made in Japan in the 1970s. The notebook has illustrations on the cover and on the pages inside. The memo has 35 pages. The item is in new and unused condition. Due to aging and general handling, the corners have crease marks and slight wear. Also, pages have yellowed. Keywords: vintage, japanese, retro, seventies, girl, girly, yoko izumi, shojo manga, anime, kawaii, cute, stationery, showa period, memo, fancy goods, sixties, 1970s.